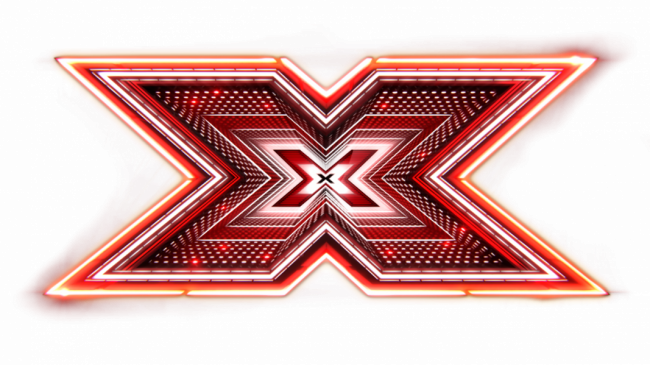 Logic Vending Proud To Supply The X-Factor Again! 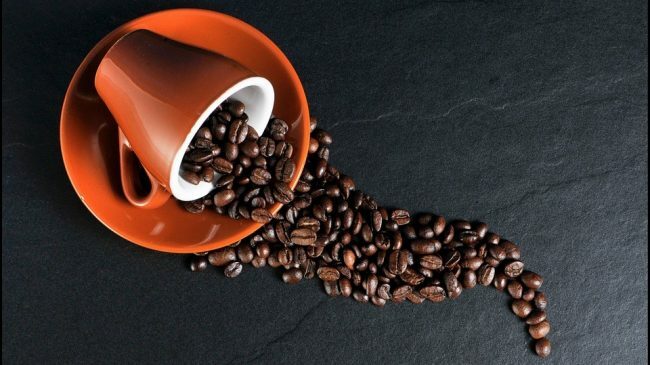 What Is The Advantage Of Renting A Coffee Machine? 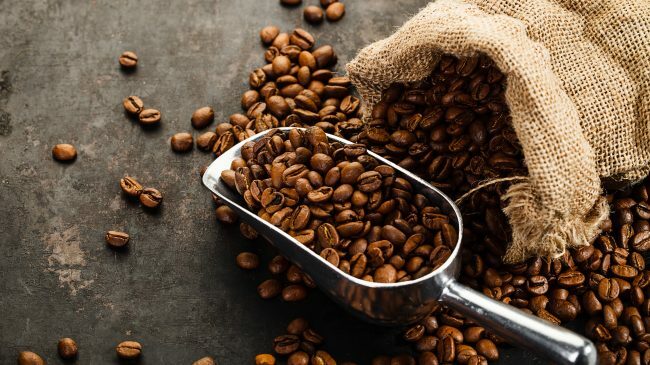 Should I Lease A Coffee Machine? 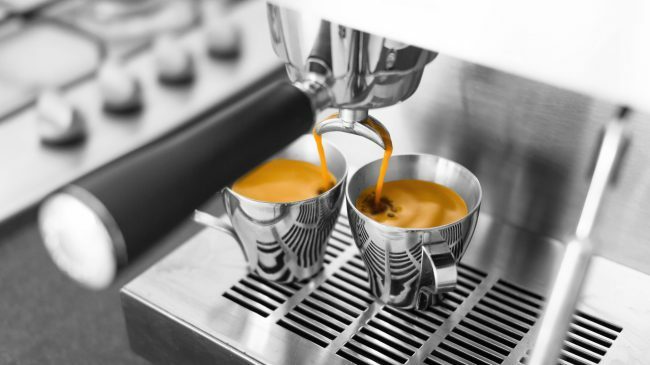 How Do I Serve The Best Coffee? 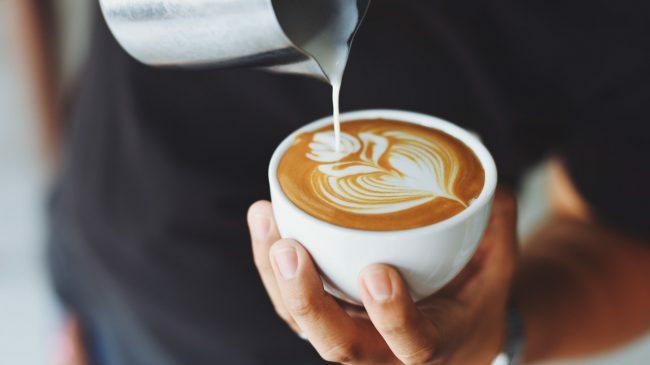 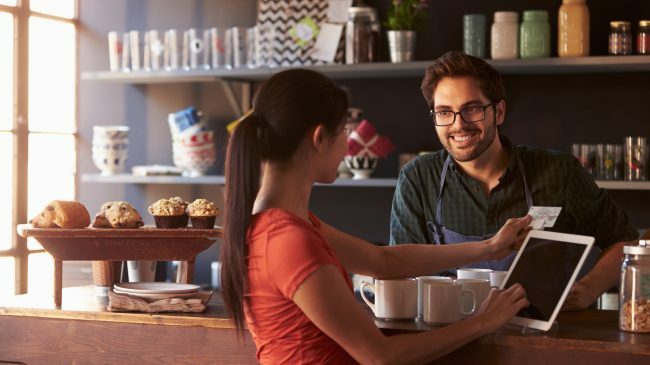 Which Coffee Machine Should I Purchase for My Business?